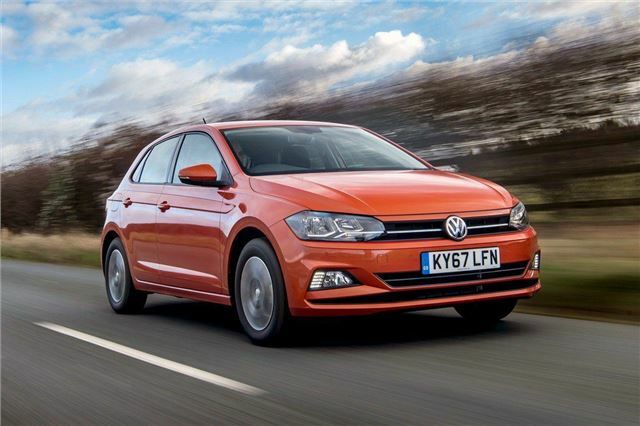 The latest Volkswagen Polo jostles with the Ford Fiesta for the title of best in class. Aside from being spacious and backed by an excellent range of petrol engines, the Volkswagen Polo is more Golf-like than ever before and certainly raises the bar for the once humble small hatchback. Over 40,000 were been sold by Volkswagen in 2018.